Wattpad star A.V. 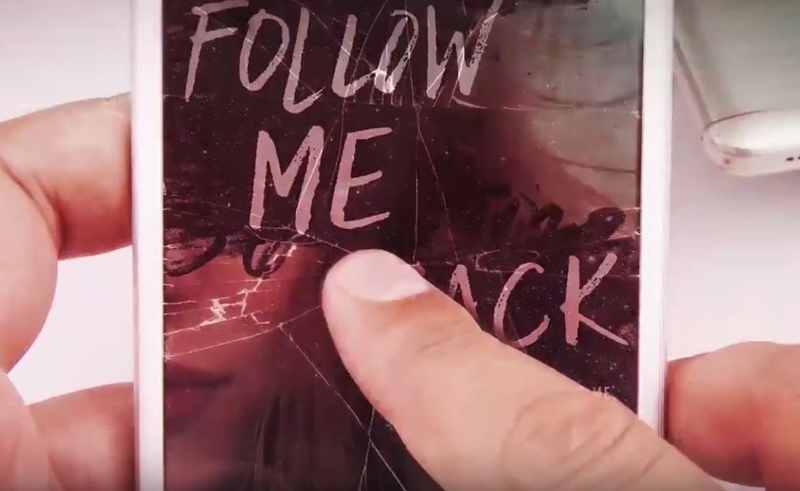 Geiger, who counts more than 200,000 followers on the story-sharing platform, has released this week a social media-tinged thriller titled Follow Me Back. 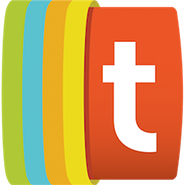 The YA thriller initially rose to popularity on Wattpad, where its first draft received millions of hits and peaked as the #1 mystery/thriller on the site. The novel was subsequently published on Tuesday by Sourcebooks Fire. Follow Me Back tells the story of an agoraphobic teen named Tessa Hart, who pines for pop star Eric Thorn. Thorn, who becomes fed up with fame, forms an unlikely bond with Hart via Twitter — though when they finally meet up in in real life, the encounter turns deadly. The novel employs unique formatting elements, according to its jacket description, and is told via police transcripts, Twitter DMs, and dual points of view. New Jersey-based Geiger is part of the Wattpad Stars Program — an accelerator initiative for top writers that links top scribes with bold-faced publishers and brands. Her original work — much of which is rooted in celebrity fan fiction — has received millions of hits on the site to date. A sequel to Follow Me Back, slated to publish next summer, is already in the works. Geiger will also be hosting a launch event at her local Barnes & Noble on June 10.